Living in today’s world makes you realize that not everything is how it was a hundred years ago. The old fashioned rule of dating and marriage that “a person must marry within their race” is still practiced. But more and more couples are defying this norm and are proud to say that they experience the same love with people from different races. The world of show business is no different in believing that true love can be found in any race. The couple started dating in 2010 on the set of the film Dark Tide. 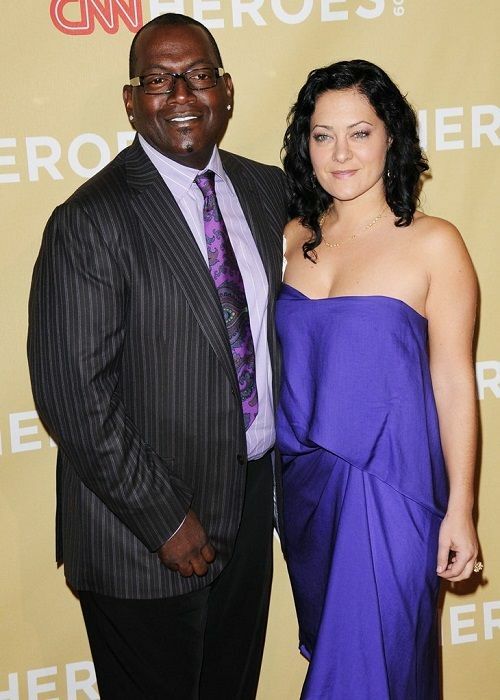 As Berry is of African and Caucasian American descent and Martinez is French, they continued dating for two years until their engagement in 2012 and married on July 13th of the same year. They continue to stay strong as a couple and parents of their son Maceo (born 2013). The couple wed in 1997 and had their son Elliot the next year. 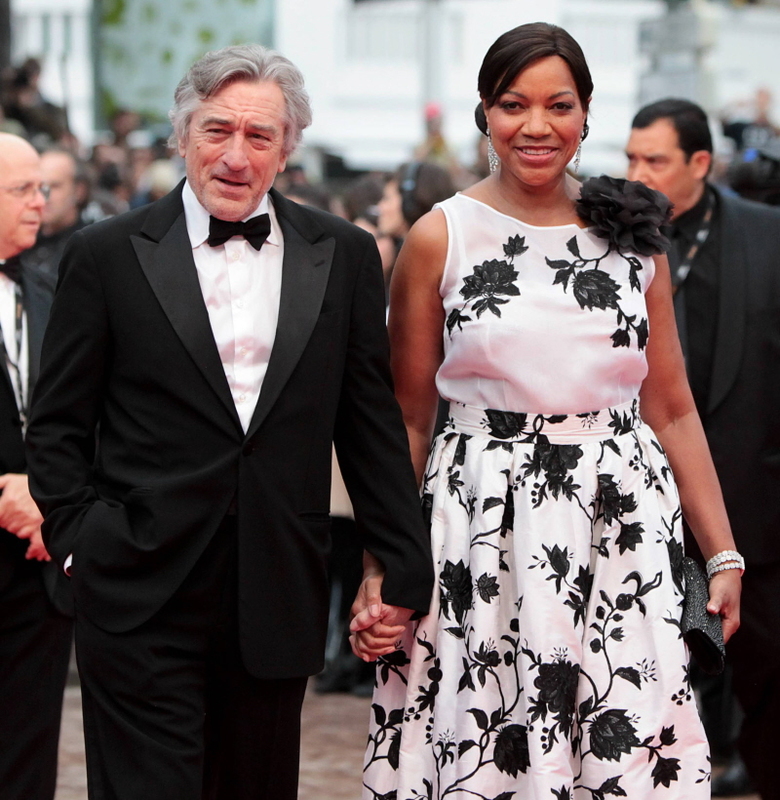 They separated in 1999 and though they never finalized the divorce, De Niro and Hightower remarried in 2004. They had another child together via surrogacy in 2011 named Helen. 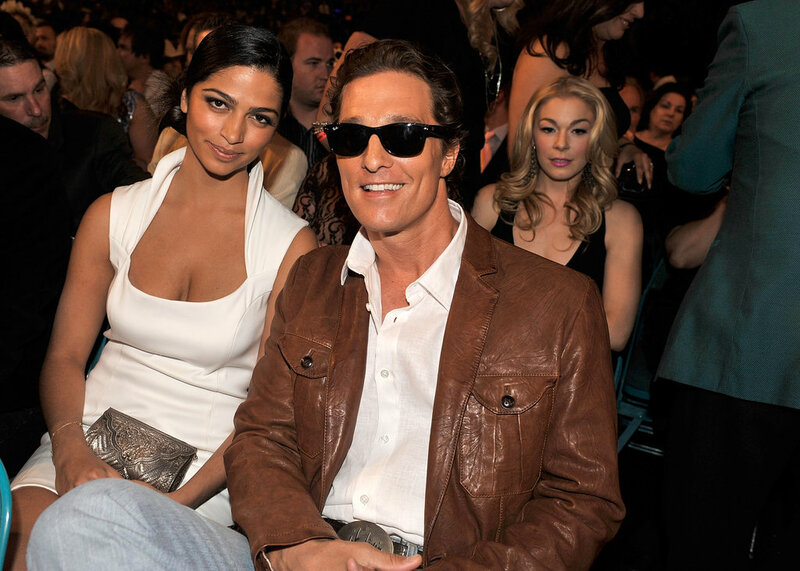 Matthew McConaughey and Camila Alves first met in 2006 and have been together ever since. They were engaged on Christmas day in 2011 and married the next year. The couple currently lives in Austin, Texas. They have three children together: Levi (2008), Vida (2010), and Livingston (2012). Chrissy Teigen is of Norwegian-Thai descent while John Legend is African American. They first met on the set of Legend’s “Stereo” music video in 2007 and dated shortly after. In 2011, the couple announced their engagement and married in September 2013. They recently announced that they are expecting their first child. The couple met at a club which Noth owned and Wilson worked at. They married in 2012 in Hawaii and have a son named Orion Christopher, who was born in 2008. The couple met in high school when they were 16 and started dating in 1991. They eventually married in 2005 and had one child together named Julian Fuego in 2010. Thicke and Patton separated in February 2014 and Patton filed for divorce on October 2014, after nine years of marriage. Turner and Bach started dating a year after they met each other at a record label party in 1985. After an impressive 27 years of dating, the couple finally tied the knot in a civil ceremony in Switzerland. Kanye and Kim started dating in 2012 after meeting two years prior. The blossoming of their relationship soon followed and the couple had their first child together, named North, in 2013. The couple wed in 2014, and they are currently expecting their second child. The couple was first spotted together in 2013 and continued their romance until their marriage. Saldana is of Dominican-Puerto Rican descent while Perego is Italian. They secretly wed in 2013 in London and have twin sons together named Bowie Ezio and Cy Aridio. The couple met while Carey was filming her music video for “Bye Bye” and started dating until they married in April 2008. They later had twins named Monroe and Moroccan in 2011. Cannon confirmed in August 2014 that he and Carey were separated. Somali-American model Iman married the late British rocker David Bowie in 1992 and it was solemnized in Florence in the same year. They had one child together named Alexandria Zahra Jones in 2000. They also have children from previous marriages who live in Manhattan and London. The couple married in May 2011 and had two children together: Aden John Tanner in 2012 and Ariah Talea in 2015. Both Mowry and Housley are victims of social media bullying due to their interracial relationship and Housley’s career as a journalist. Both have retaliated and are still happily married. The couple met at a Broadway rendition of the movie “Rent” and began dating until they married in January 2003. They had a child together named Walker Nathaniel, born in 2009. They announced in 2013 that they were divorcing after 10 years together and it was finalized in 2014. Gooding and Kapfer were highschool sweethearts and lived together for seven years before saying their “I do’s” in March 1994. In 2014 Kapfer filed for divorce after 20 years of marriage and having three children, namely: Spencer, Mason and Piper. The couple is peacefully living in Santa Monica, California after being married for over 30 years. They share two adopted kids: Mavis and Duncan. The couple married in December 1995 and had been together for 18 years before Erika filed for divorce in 2014. They have two children together named Jordan and Zoe. They were former classmates from Juilliard and married in 2005. 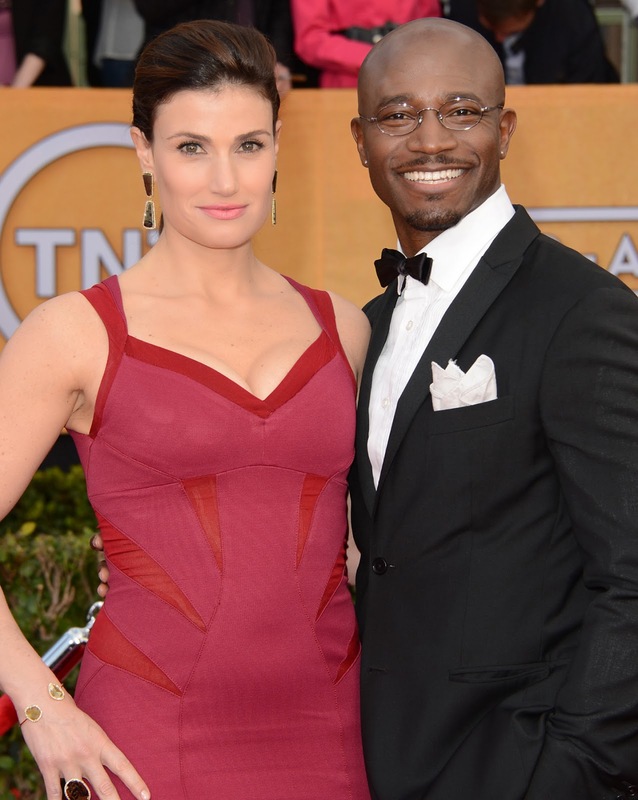 The actors later divorced in August 2013 due to irreconcilable differences. After meeting at a conference, both started dating in 2006 and got engaged in January 2013. In June later that year, the couple exchanged vows at Lucas’ ranch. They share a daughter together named Everest, who was born via surrogacy in August of 2013. The couple married after four years of serious dating. They then wed in 2007 and have 2 children together: Oliver and Alexander. Puck has two children from a previous marriage and the couple lives in the USA. The couple married in 1993 and has been together for over 20 years, a long time by Hollywood’s standards. They have 5 children together: Isabella, twins Kayla and Maya, Eva, and Jackson.